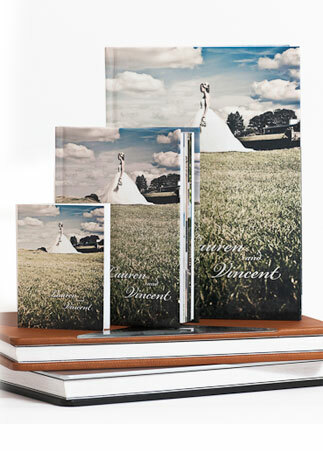 These albums include full design work which is sent to you prior to final printing for your approval. 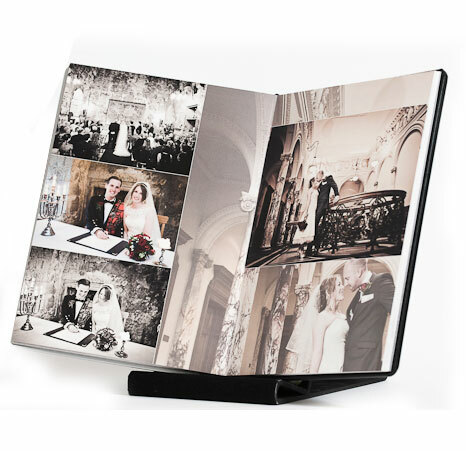 Available with the Diamond Package, we will fully customise these albums to your specifications with various cover and paper finish options possible. 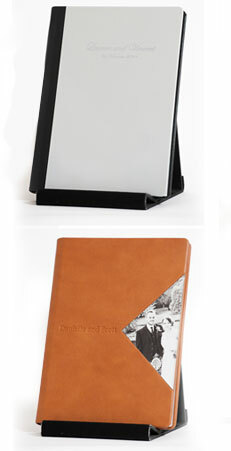 Parent albums and mini albums also available as add on products, these are really great for presents and to have smaller versions of your album to take out show your friends.